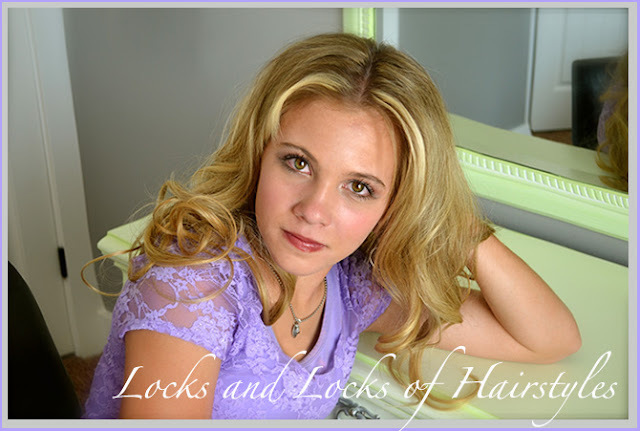 You know what I love about long hair? 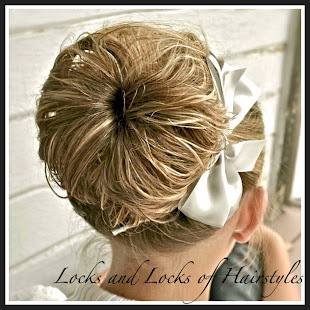 It's always there when I want it, and when I don't...I just pull it up in a pony or bun. 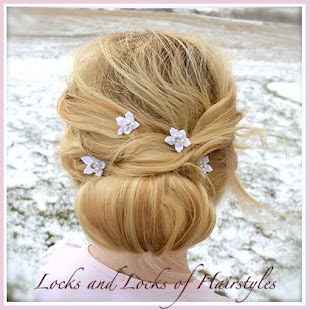 Because some days, you just want to let your hair down. 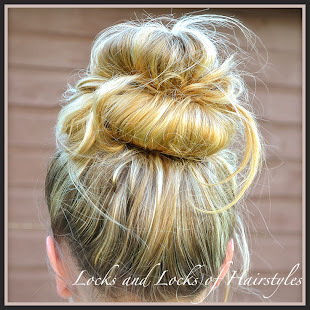 Well this is one of those days. 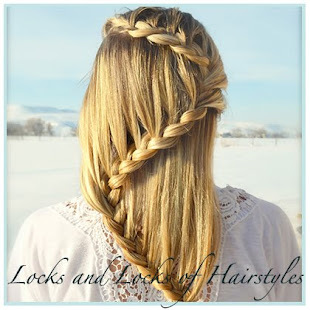 And one of those do's. 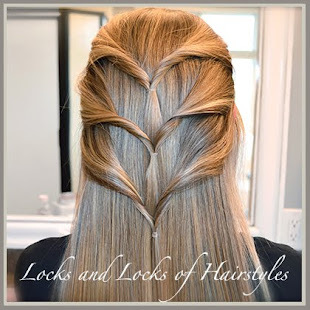 You may have noticed that center-parted hair is all the rage. 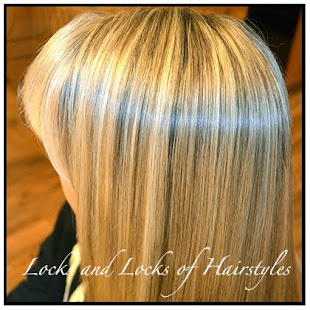 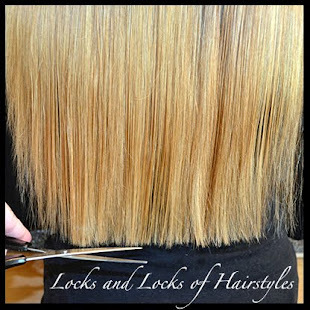 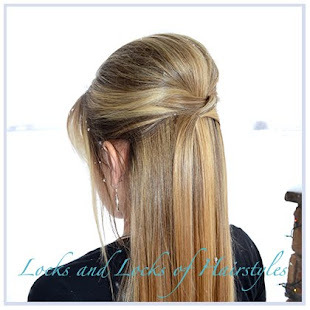 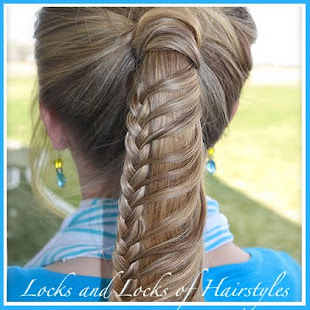 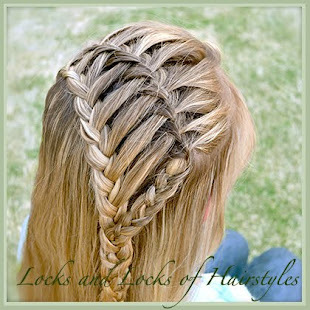 But it can look disastrous if your hair is limp and clinging to your scalp. 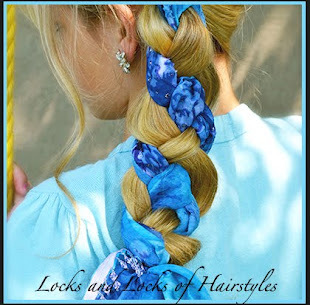 All you need is some root elevator spray, and to curl it a certain way. 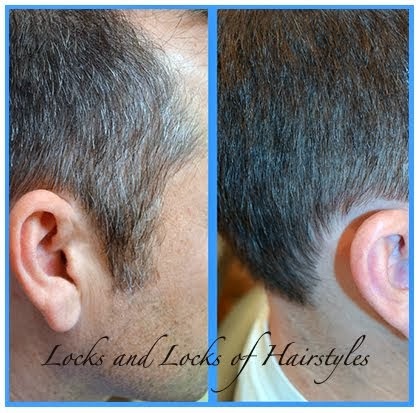 Don't stress about the spray. 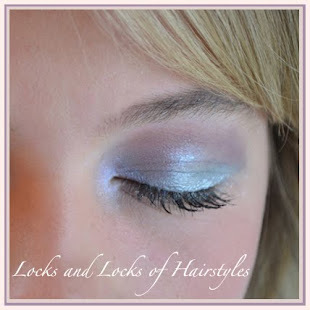 I have spent $30 on a can down to $5 a can, and they've both worked great. 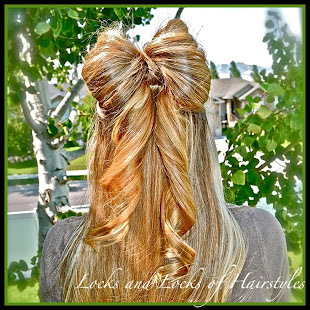 So don't break your bank. 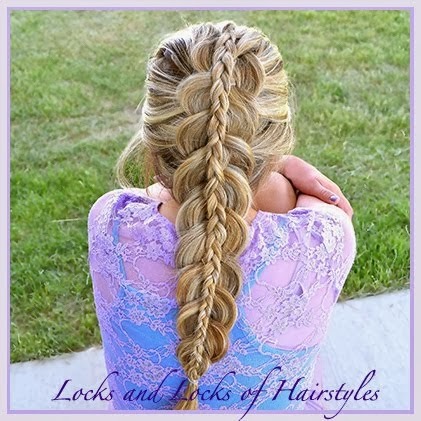 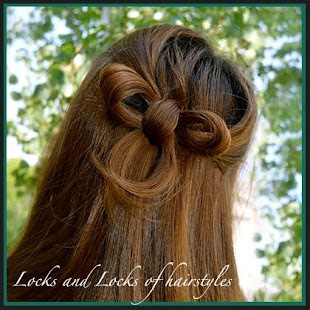 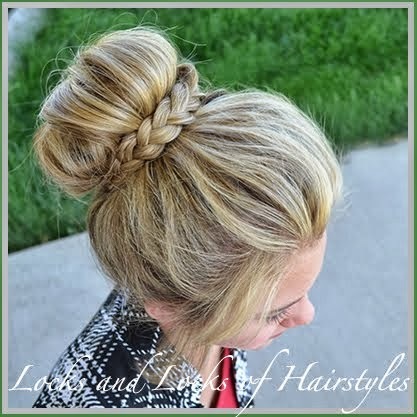 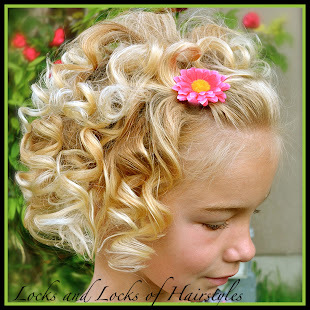 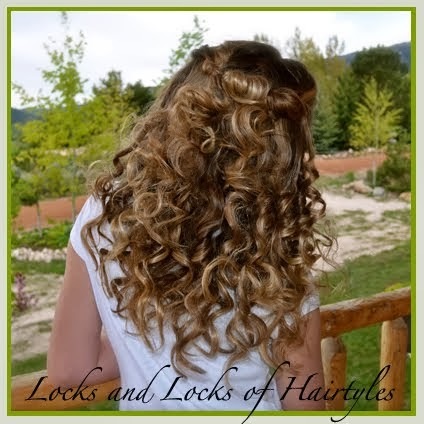 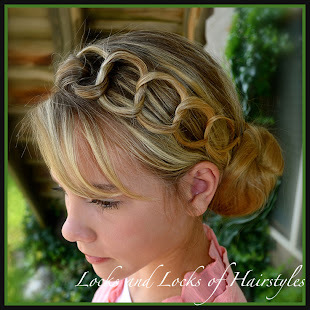 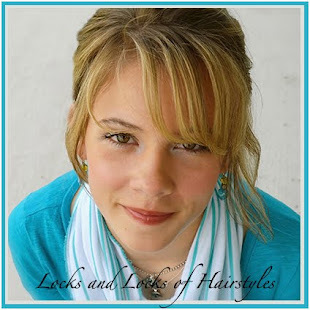 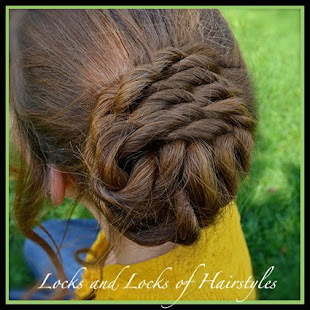 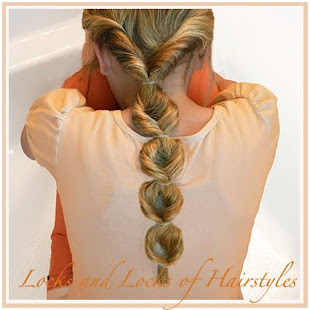 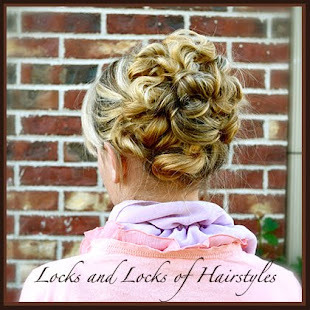 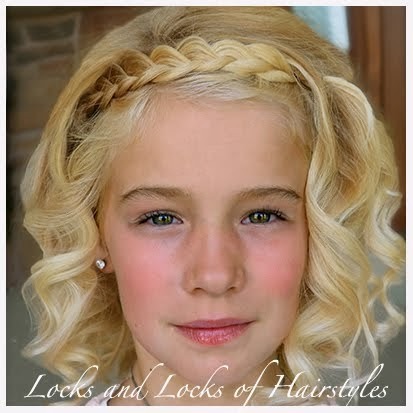 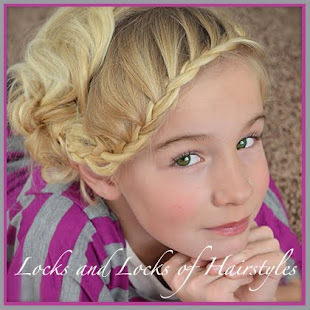 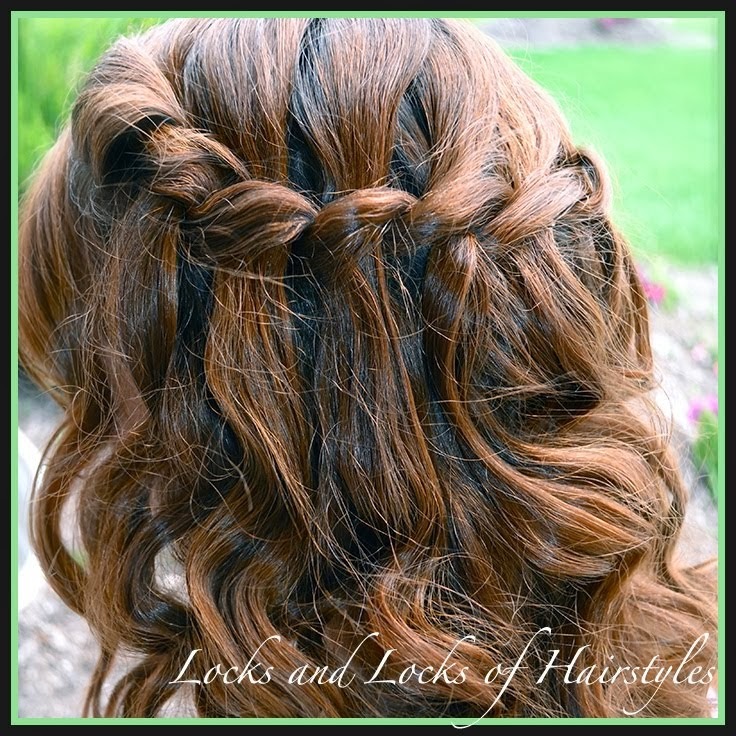 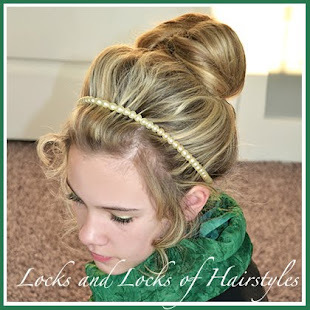 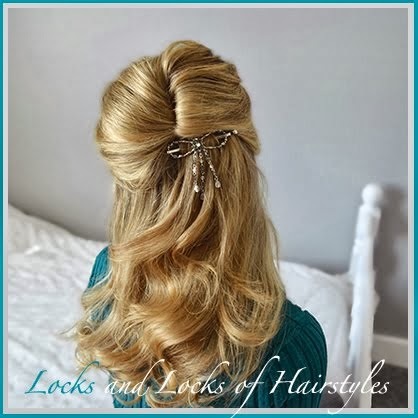 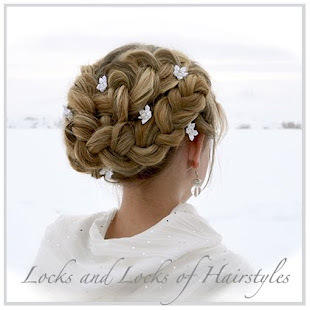 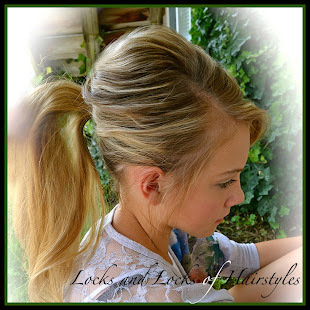 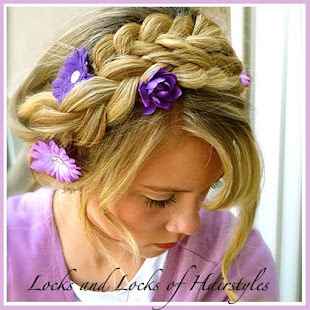 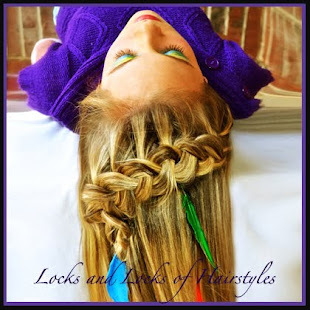 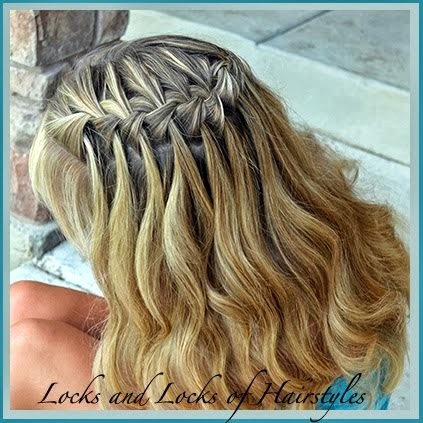 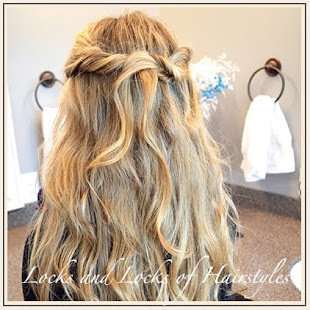 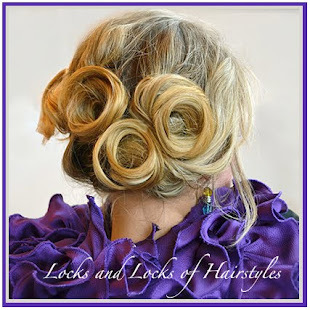 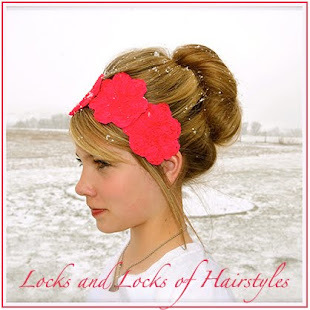 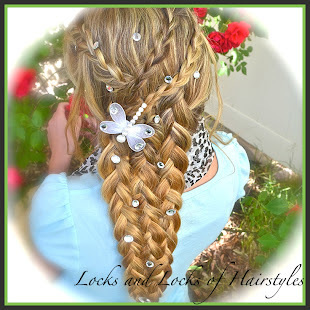 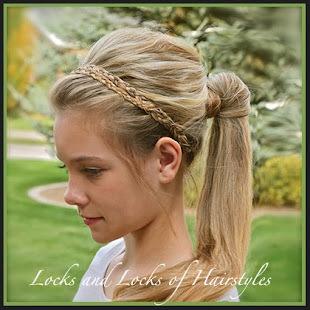 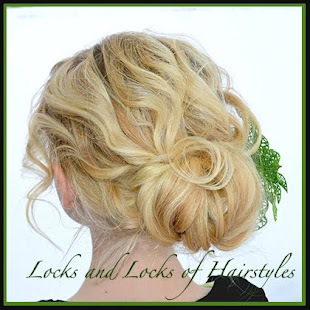 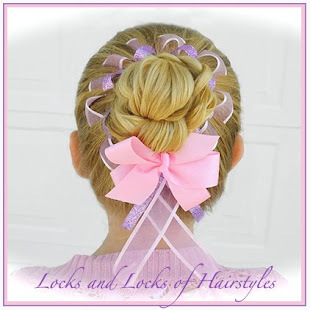 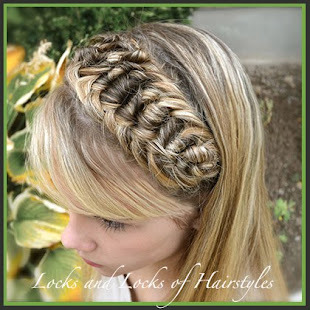 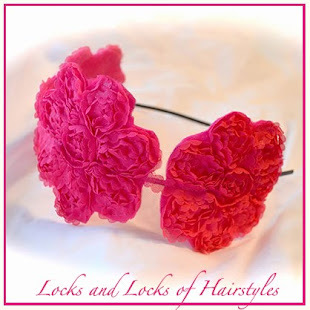 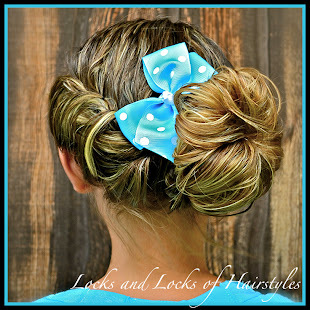 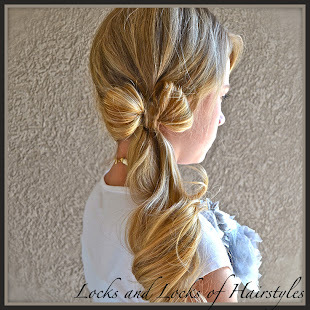 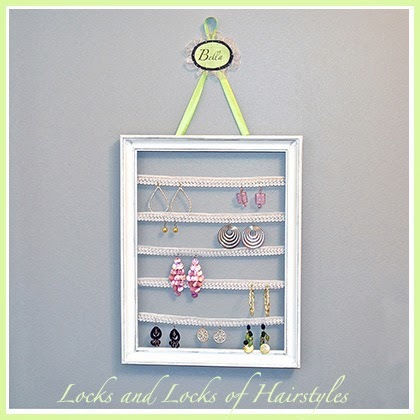 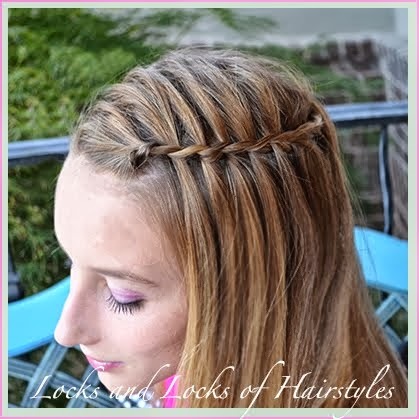 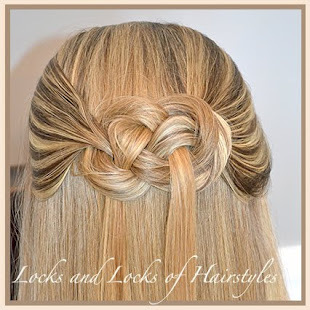 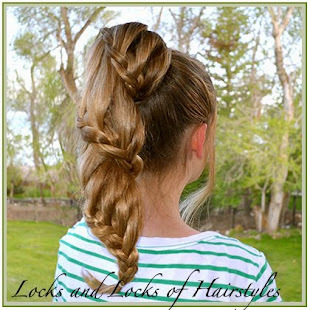 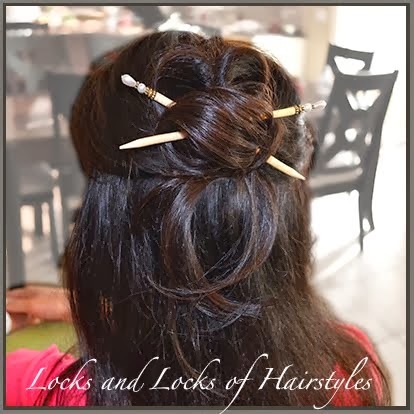 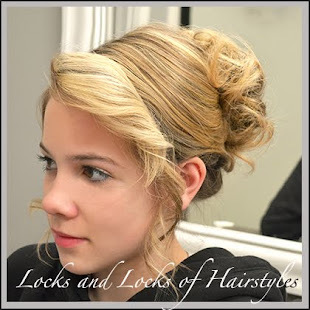 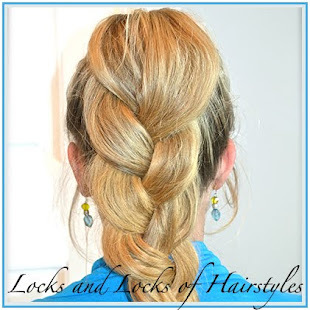 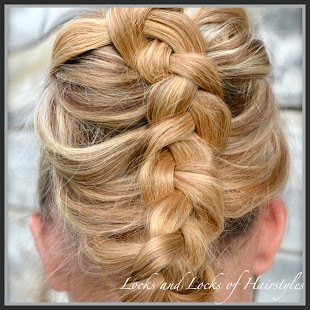 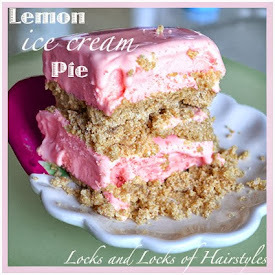 On those days when you just want to let the curls fall where they may, give this style a try. 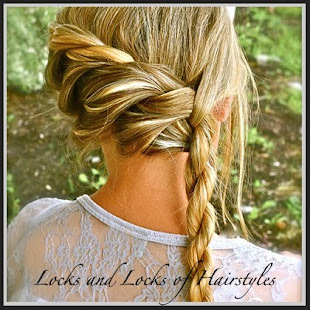 I would love to do this by my hair is about twice as long as yours, Bella! 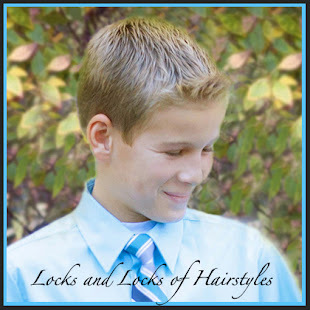 I still think it would work. 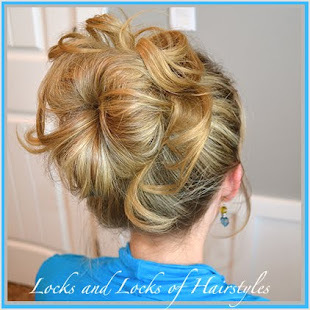 You would probably need more root-elevator spray then I used and maybe a skinnier curling iron. 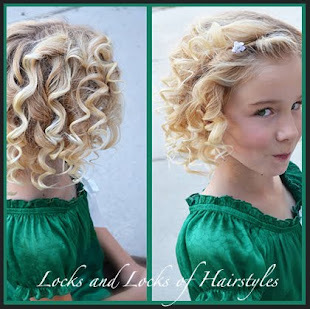 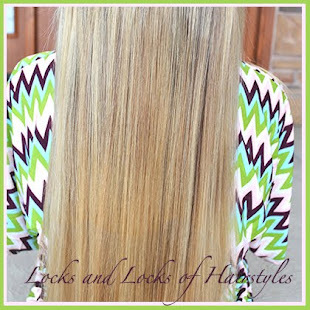 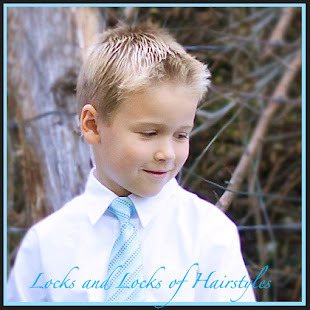 Squirt it with hairspray when you're done and scrunch the curls in your hands while the hairspray is still a titch wet. 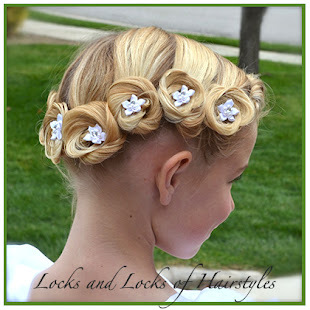 I hope that works.